Guinevere in Blue Anchor, near Minehead, Somerset sleeps 3 people. 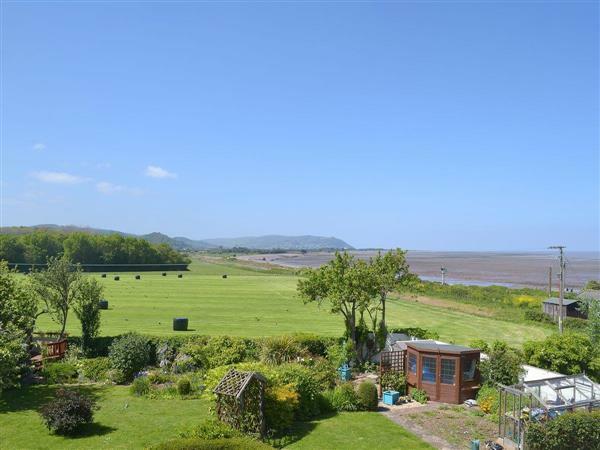 Guinevere near Minehead is a first floor holiday apartment which adjoins the owner’s apartment, and is located in the coastal village of Blue Anchor. 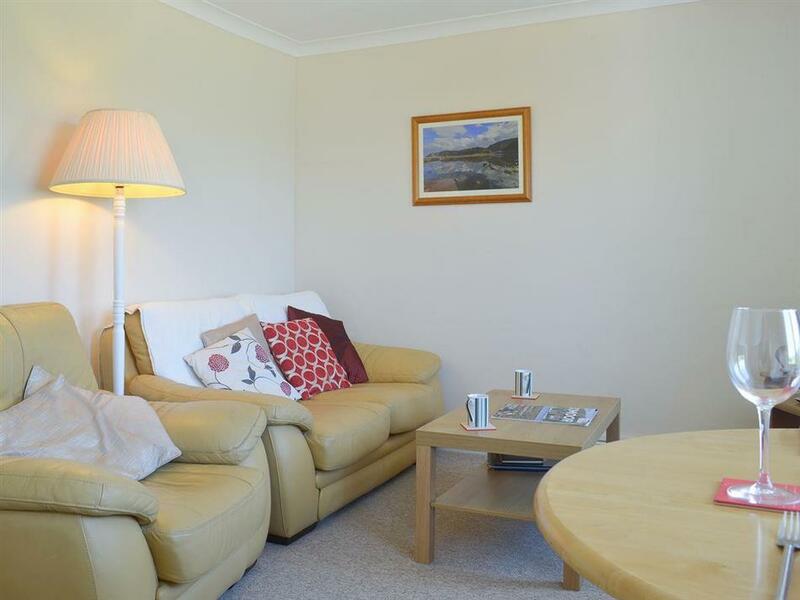 Well-appointed and presented, the apartment is ideal for those looking for a comfortable haven whilst exploring this delightful area of Somerset. The apartment benefits from a shared garden with the other apartments on-site and a shared hot tub, with great views over the Bristol Channel and the renowned Somerset Railway. The property is a short walk from the Blue Anchor Beach, and the Blue Anchor station home of the steam railway. Further beaches can be found at Dunster and Porlock and you could even visit Dunster Castle whilst there. There is superb scenery and walking on the South West Coastal Path or inland on Exmoor. Visit the Victorian villages of Lynmouth and Lynton, famous for the Watersmeet Gorge (National Trust), Valley of the Rocks and the Lynton and Lynmouth Cliff Railway. Enjoy a walk or ice cream on the promenade of Minehead, which also has a good array of shops. The West Somerset Railway is always worth a visit for those with an interest in steam engines. There is also a public swimming pool, sauna and steam room which guests can use on the Hoburne Holiday Park (payable locally) situated ¼ mile away. The shop is 300 yards from Guinevere near Minehead, with the pub ½ mile, and the beach and restaurant are 200 yards from Guinevere. These two ground floor holiday apartments (refs 29565 [Applegarth] and 29566 [Lancelot]) are adjacent to the owner’s apartment and located in the coastal village of Blue Anchor. Guinevere in Blue Anchor has 16 steps to the entrance. Kitchen: With electric cooker, microwave, fridge and freezer. Gas central heating, electricity, bed linen and towels included. Laundry room with washing machine (shared with other apartments on-site). Balcony with outdoor furniture. Garden with patio, garden furniture and barbecue (shared with other apartments on-site). Hot tub (shared with other apartments on-site, open 10am-10pm, 16th April-31st October). 1 dog welcome, to be kept on a lead at all times. Private parking for 1 car. No smoking. Holidays at Guinevere run from Saturday to Saturday. For a better idea of where Guinevere is, you can see Guinevere on the map below. Guinevere is in Somerset; should you be on the lookout for a special offer, you can find all the special offers in Somerset. It's always worth checking to see what is on offer at the moment. Do you want to holiday near Guinevere (UKC1952), you can see other cottages within 25 miles of Guinevere; have a look to find your perfect holiday location.